"They're innocent, they plead not guilty and we probably wouldn't be in this position if they weren't Muslims," said defence attorney Amy Sirignano by phone. 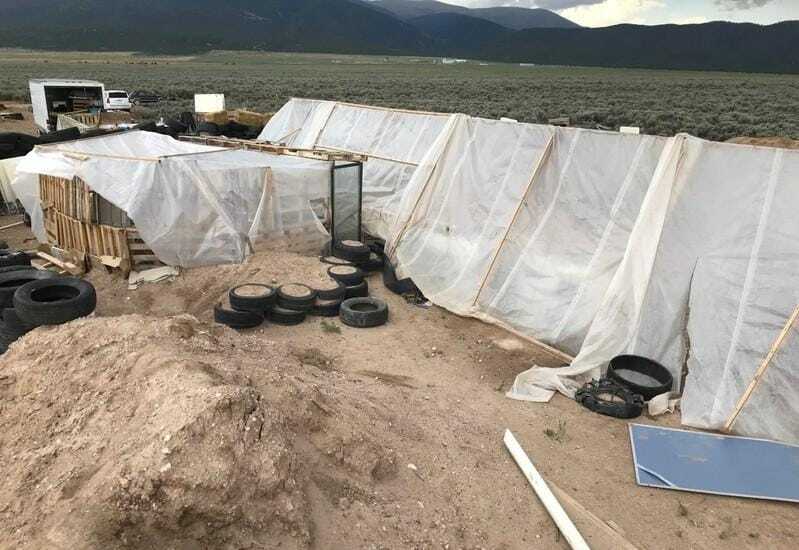 The case gained significant attention after Taos County Sheriff Jerry Hogrefe said the group were "extremist of the Muslim belief" and prosecutors accused them of training two teenage sons to carry out school shootings. Results of the boy's autopsy have yet to be made public. Defence attorneys said the group were exercising their rights to teach their children how to shoot, practice their religion and live "off-the-grid." "This case is about freedom of religion, freedom of association and the right to bear arms," defence lawyer Billy Blackburn told reporters.